One more stellar game for the Joker, but he couldn’t help the Nuggets avoid losing on the road. 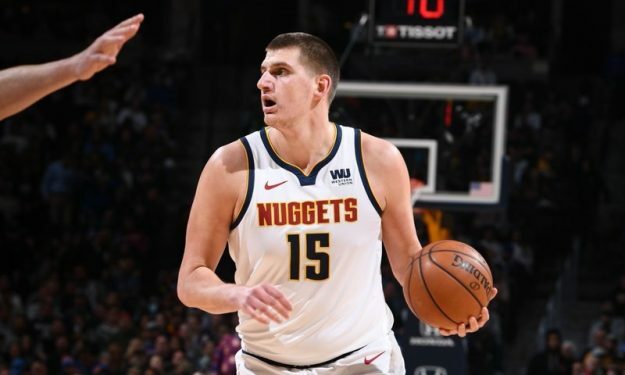 The Nuggets were defeated on the road by the Sixers, but Nikola Jokic added one more triple-double to his resume with 27 points, 10 rebounds and 10 assists. Here’s one more stellar performance by the Serb big man.